#MakingPhotographs in #StudioArt 360 – and #DEFENDING YOUR #ARTWORK! Walker Evans (American, 1903–1975). 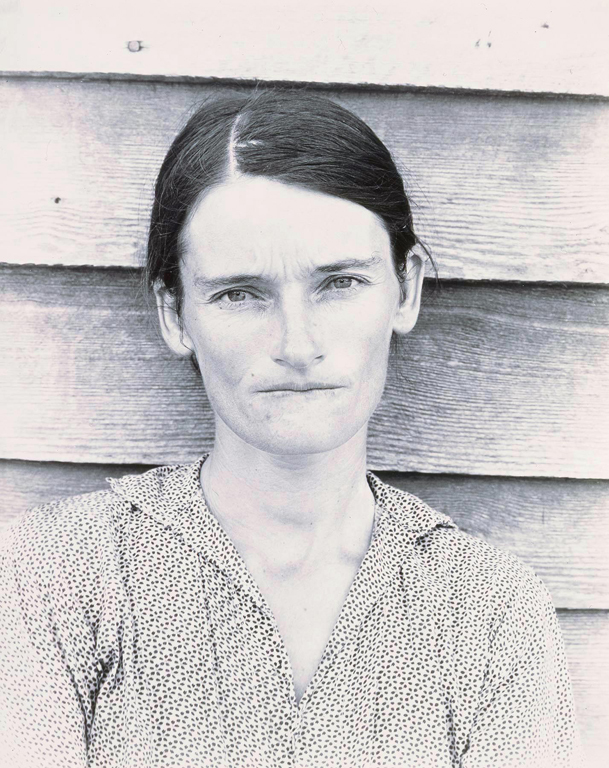 Tenant Farmer Wife (Allie Mae Burroughs), 1936. What do you think about making visual choices as you make photographs versus taking pictures? Does this mean anything to you? What was the biggest success you found in MAKING a photograph versus TAKING a picture? Anything? Explain your thoughts. Imagine yourself in front of the AP BOARD… how would you, in 30 seconds, defend your body of work so far? Sean Scully in the Studio TALKING about the work! CRIT! 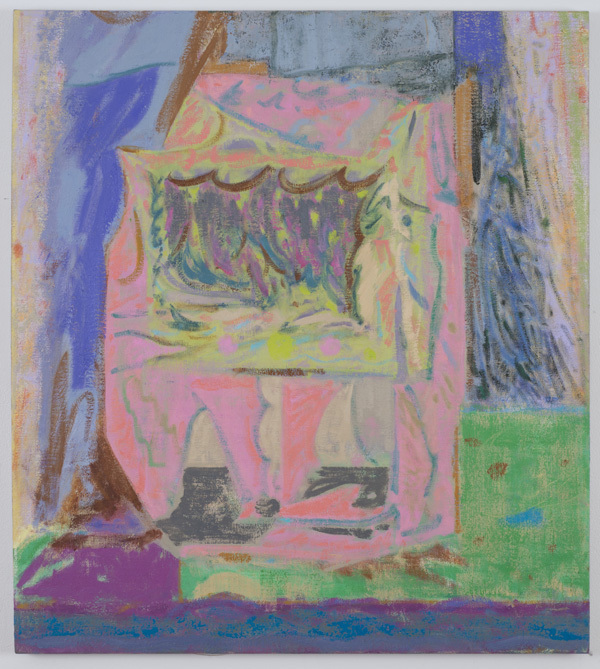 MID-CRIT – What do you HOPE to see / learn / take away from the experience today? Well… what did you take away from the critique today? Did you see anything in your classmates work that you can put into your own work?